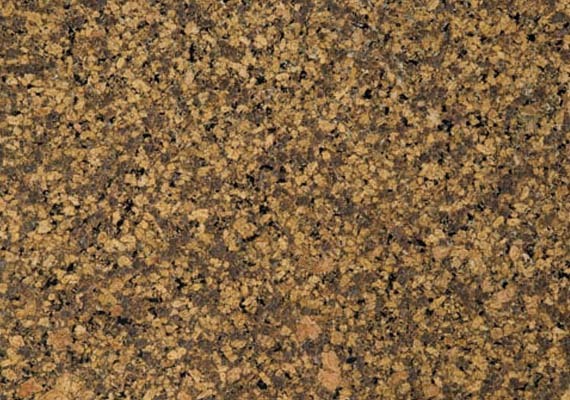 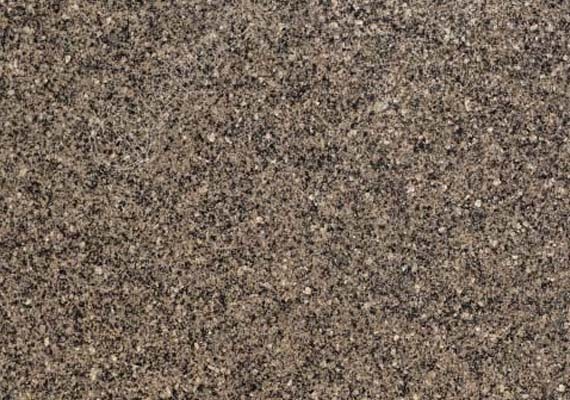 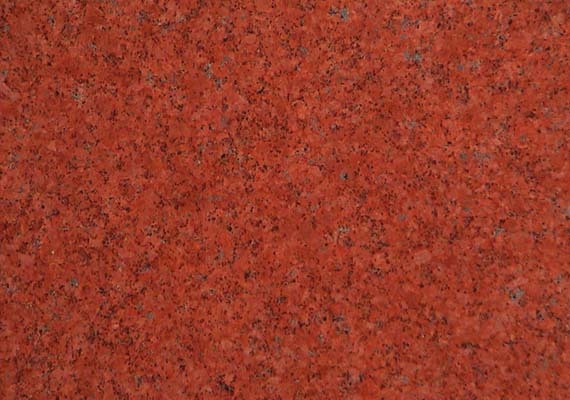 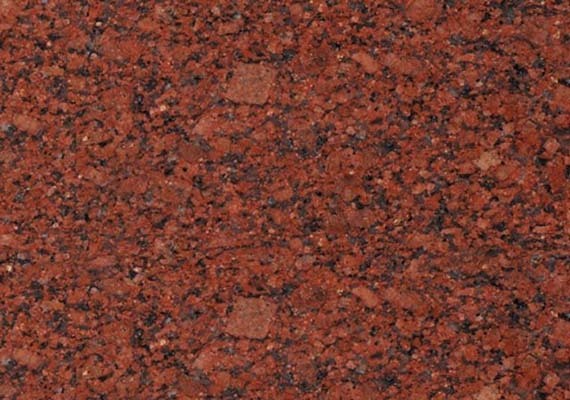 Marigold is yellow and brown colored granite. 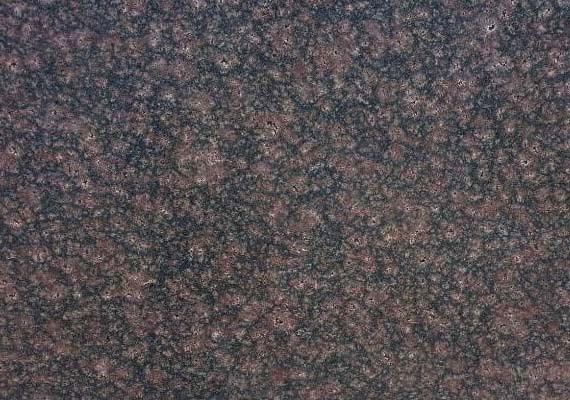 It is from India. 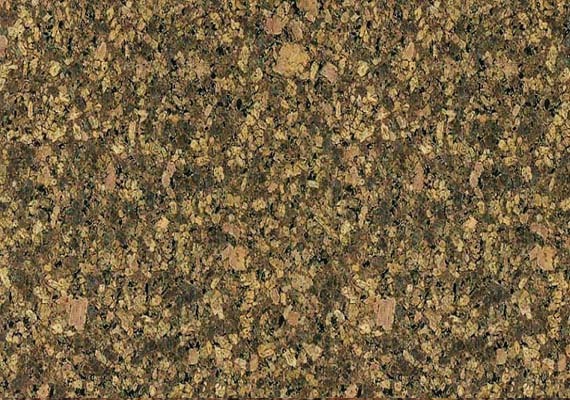 Marigold is suitable for inside and outside applications. 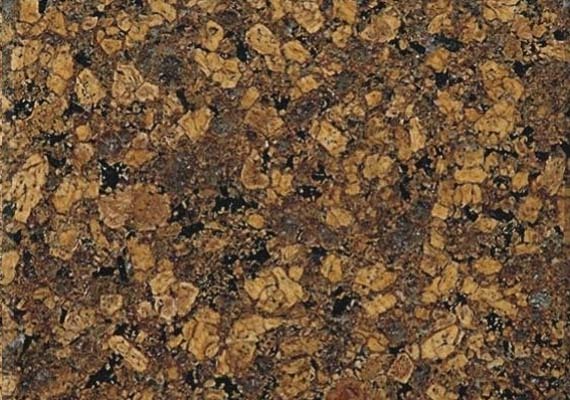 Due to its earthy tones it gels smoothly with the interiors as its yellow brown spots provide beautiful contrasts with most colored cabinets. 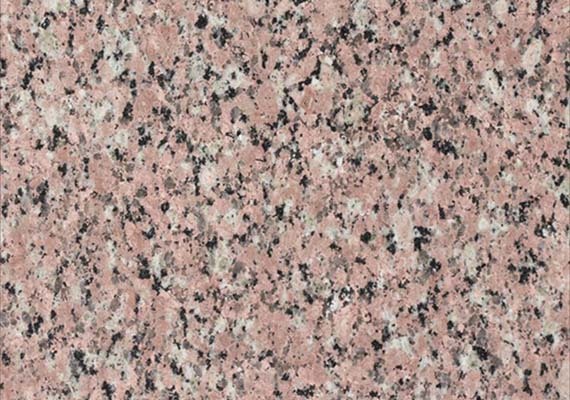 In today's world when Interiors have become extremely important subject while any home or office is constructed a choice of using natural stone that's endured for millions of years, Marie Gold granite is a favorite choice for many homeowners who use their kitchens as a way to express their unique style and taste. 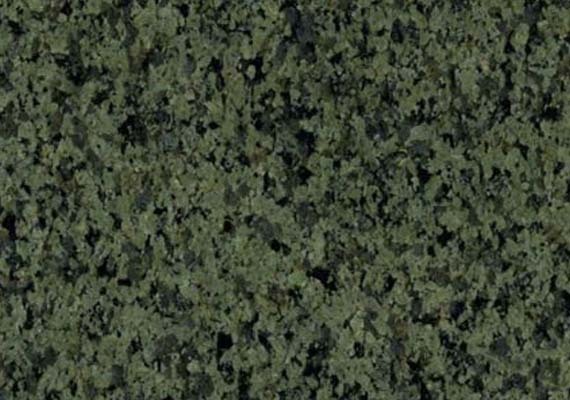 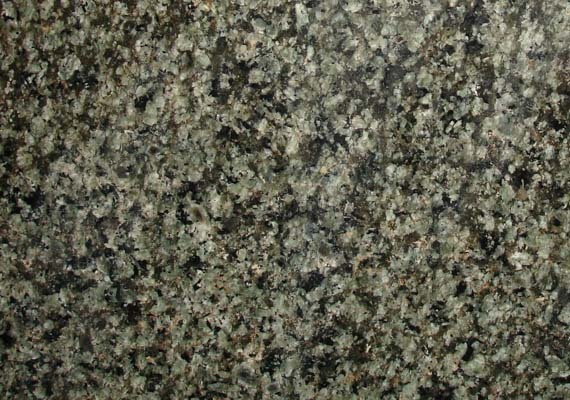 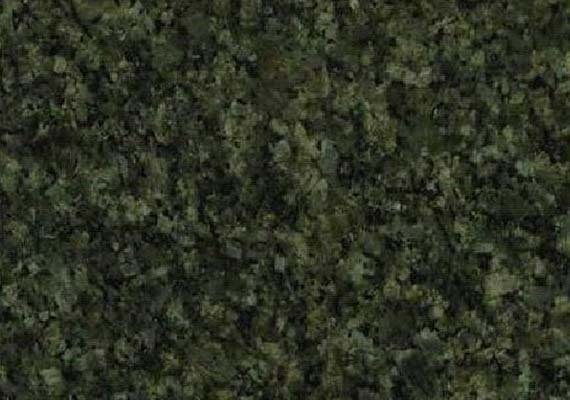 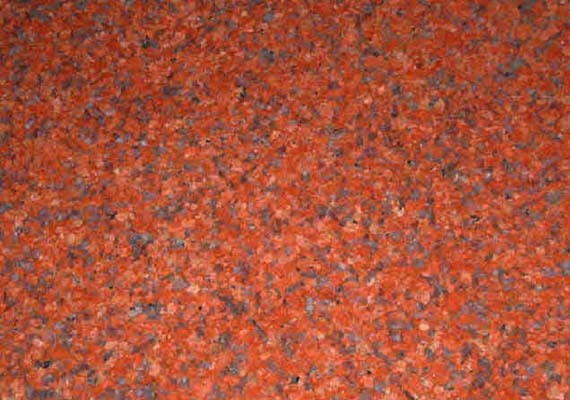 Marie Gold Granite countertops are extremely hard and durable and highly stain, scratch and heat resistant. 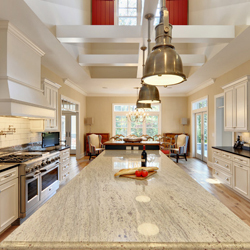 And in the kitchen, you definitely know how harsh one can be when preparing food as kitchen activities like cutting, chopping, fire and water clashing. 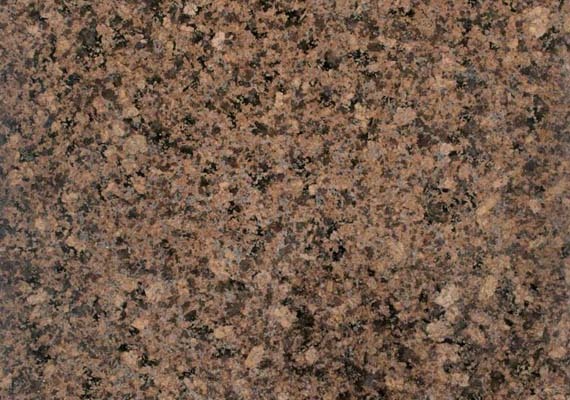 In such setting, Marie Gold Granite countertops would provide an excellent material.